Additionally, the Pacifica has better roadside assistance coverage than the Sienna. The Pacifica comes with a 60-months/60,000-miles of Roadside Assistance, while the Sienna only offers 24-months/unlimited miles. If you need to cart the whole family around the Brownfield area, the Pacifica offers better peace-of-mind at a great price. 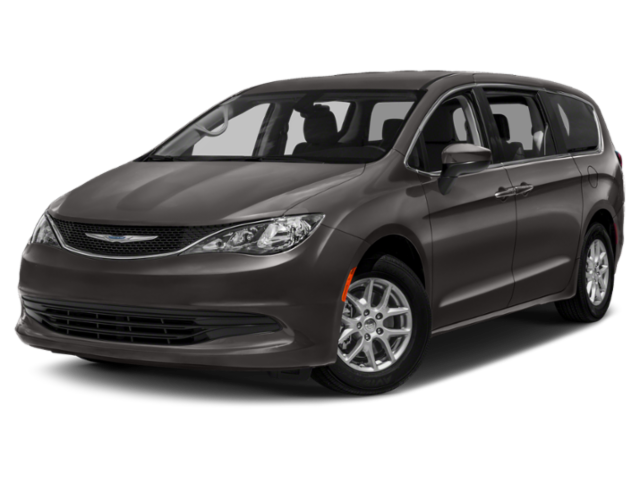 While both the Chrysler Pacifica and the Toyota Sienna offer similar features–like a six-speaker sound system, cruise control, and daytime running lights–the Pacifica has many features that are unavailable on the Sienna. 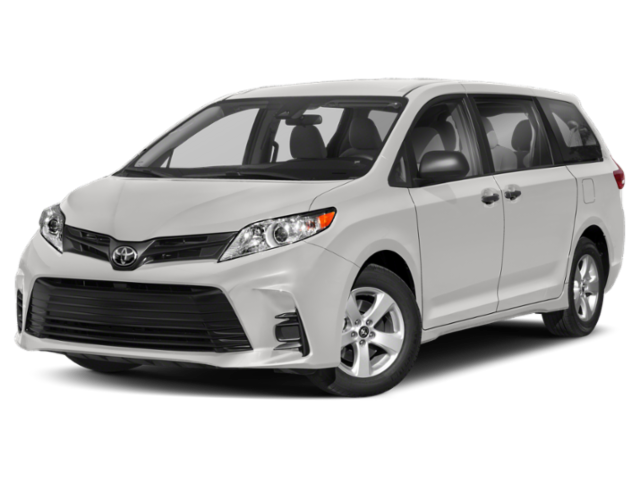 These features are especially important for a minivan to have as it helps to keep you and yours safe while running errands around Midland. If you’re ready to bring home the new 2019 Chrysler Pacifica, or you need to discuss your lease and financing options, then contact Stanley Chrysler Dodge Jeep Ram Brownfield today to set up an appointment. Be sure to explore our new vehicle specials beforehand to find additional savings!